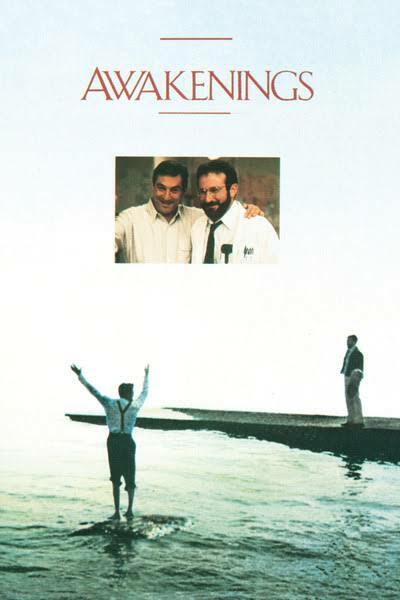 With the news of Dr. Sacks’ passing earlier this week, I felt compelled to track down my copy of the 1990 movie, Awakenings, and watch it as my own little farewell to Dr. Sacks. Directed by Penny Marshall, the movie brings to life Dr. Sacks’ extraordinary work from the summer of 1969 when he treated a group of catatonic patients with the drug L-Dopa – a drug used to treat Parkinson’s in the late 1960’s – for what he hypothesized to be an extreme form of Parkinsonism. Starring Robin Williams and Robert DeNiro, the movie is compelling, heart-warming, and quite telling of the size of Dr. Sacks’ heart and the amount of compassion with which he was filled. 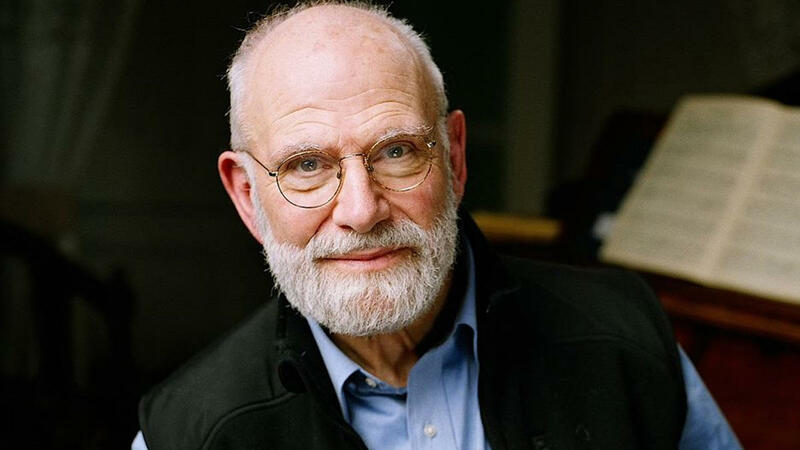 As I was looking for a different video for this post, I came across the video posted below entitled “Leading The Mind: An Evening with Oliver Sacks”. In it, Dr. Sacks discusses the influence of music on his life and his work over the last 40 years. I encourage you to find an hour to enjoy it. Rest In Peace, Dr. Sacks. 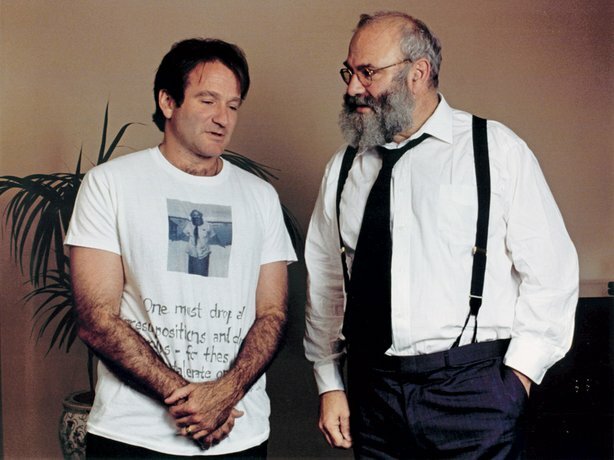 Posted on August 31, 2015, in From My Perspective... and tagged Oliver Sacks, Robin Williams. Bookmark the permalink. Leave a comment.